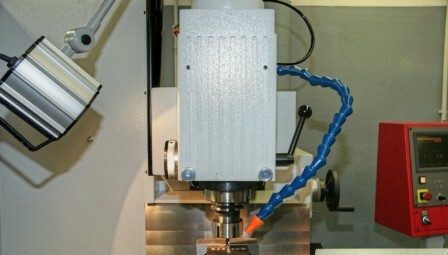 We specialize in the machining of complex parts rapidly and affordably with consistent high quality results, maintaining tolerances to ±.0001”. All phases of manufacturing are carried out on-site, utilizing such machining processes as milling, drilling, tapping, boring, and turning. 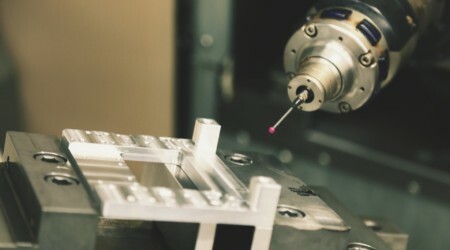 Using state of the art machinery and a wide selection of materials, our precision CNC manufacturing process is a cost effective way to produce everything from prototypes to large production runs. 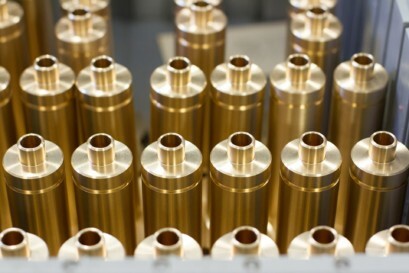 You have our commitment to quality machining and to your full satisfaction.